The most famous Mouseketeer was discovered by Walt Disney. She was hired for her dancing skills and assigned to the Red Team and Roll Call, where she stayed all three seasons. 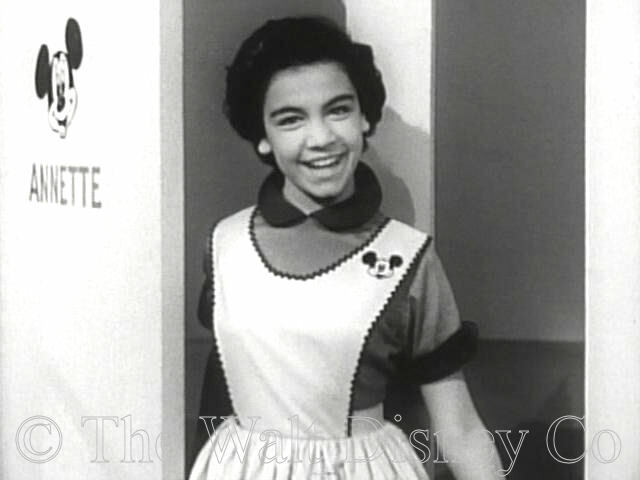 She was the only Mouseketeer retained on contract after the third season. Annette Joanne Funicello was born October 22, 1942 in Utica, New York, the first child and only daughter of Virginia Albano and Joseph Funicello. When she was three the family, now including baby brother Joey, relocated to North Hollywood, in the San Fernando Valley just north of Los Angeles, where brother Michael was born in 1952. 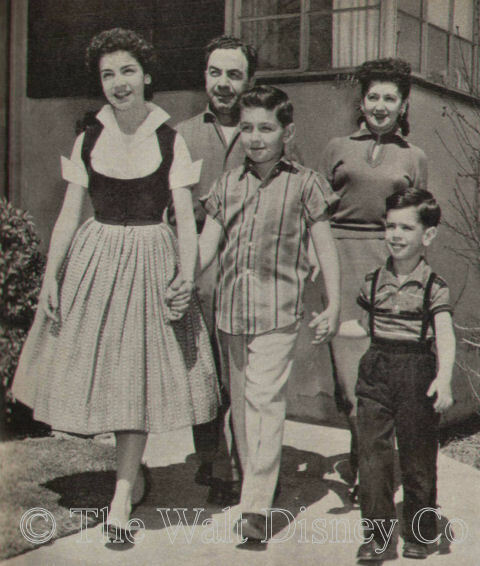 Later, the family moved to Studio City. Early on Annette displayed the contradictory nature of an essentially shy person who nevertheless loved to perform. Her kindergarten teacher suggested she overcome her shyness by taking up a musical instrument. Annette took drum lessons from Roy Ball, but her parents made her give it up when they noticed she was twitching rhythmically at all times. As a substitute, she took dance lessons at age six with Margie Rix. 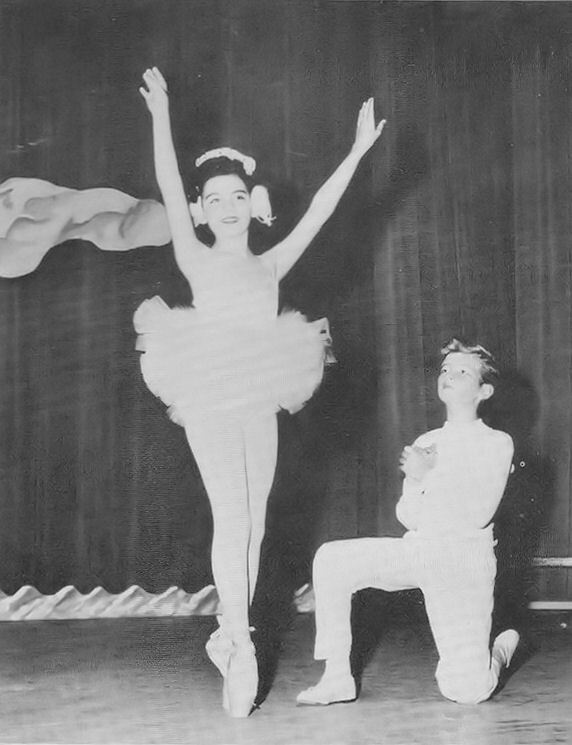 Annette quickly picked up tap, ballet, and toe dancing, and even developed the skill to do that uniquely American form of dancing called "toe-tap" (dancing en pointe with taps). She cracked all the floor tiles in the bathroom practicing new steps. 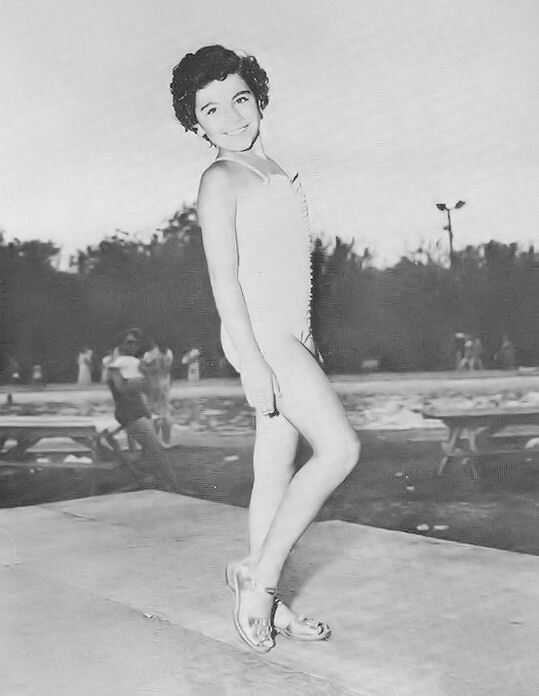 At age nine Annette entered and won a beauty contest at Willow Lake Camp. The prizes included a free modeling course at the Lynn Terrell School. Annette soon became a professional model, working for stores all over the San Fernando Valley. 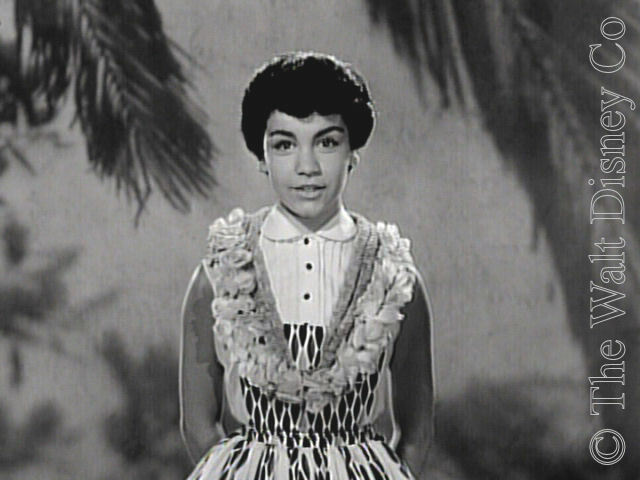 According to her mother, Annette spent as much time modeling as dancing from ages nine to twelve. (Reporters noted in local papers that she was still modeling during the spring of 1956). It was from this experience that she developed her natural poise with cameras, and her sense of fashion. Annette's 1994 memoir passes over this in one sentence, as it tends to diminish the carefully drawn picture of her as a complete amateur. 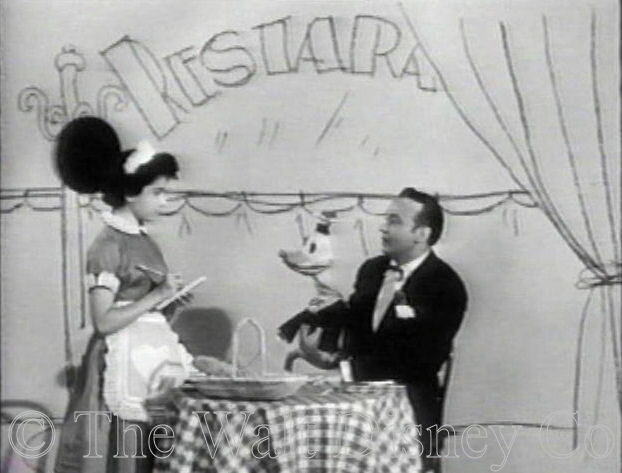 Another part of the Annette legend is her discovery by Walt Disney. This supposedly happened by accident, when she danced the lead in a school production of Swan Lake at the Burbank Starlite Bowl. It was no accident that Walt Disney and several of his staff were in the audience that evening in April 1955. 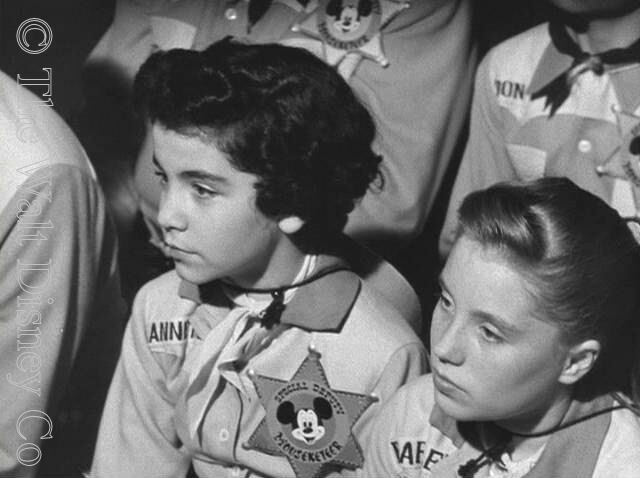 The school recital, Ballet vs. Jive, was, in effect, a preliminary audition for The Mickey Mouse Club, one of many such events attended by Disney scouts looking for suitable kids. The next day someone called her dance instructor Al Gilbert to request she tryout for the show. She auditioned three times, performing ballet and tap routines, and at the final one sang a song as well. 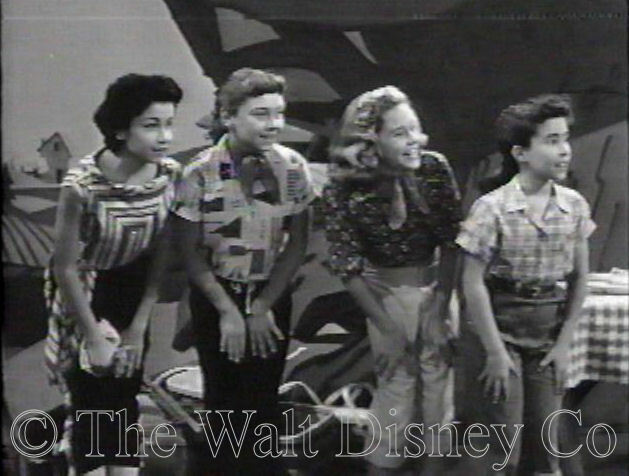 In her memoir, Annette says Walt Disney was at all her auditions, something that no other Mouseketeer has recounted as happening with them. Annette's parents were informed that she would be given a two-week tryout, then a formal contract. 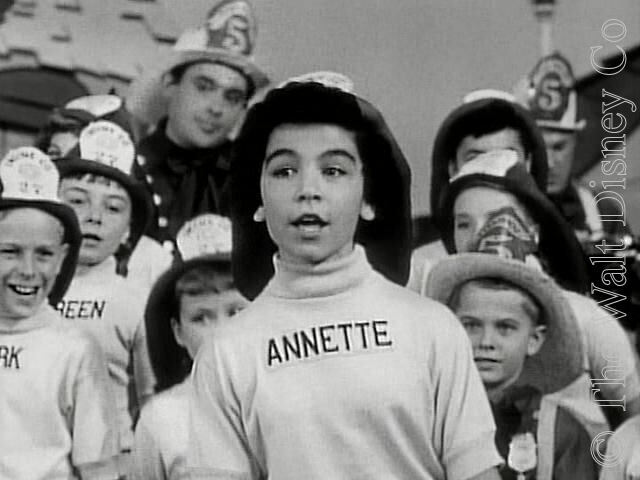 Much has been made of Annette being the "twenty-fourth and last Mouseketeer cast", blithely ignoring that there were twenty-eight kids hired for the first season. It seems certain for instance, that John Lee Johann came on board after Annette, and Ronnie Steiner and Dickie Dodd as well. But studio publicists liked the drama in that phrase, lending a touch of uncertainty where there was obviously none. 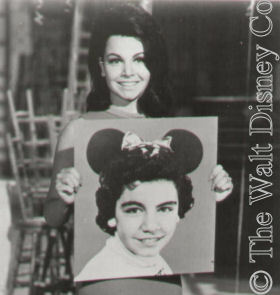 Annette has often been accused of being talentless and of being the recipient of Walt Disney's favoritism on the show. The release of the first week DVD in 2004 clearly shows that her dancing was very good and her singing perfectly adequate for what was required. She also had a good speaking voice, and made a fine narrator for newsreel specials. 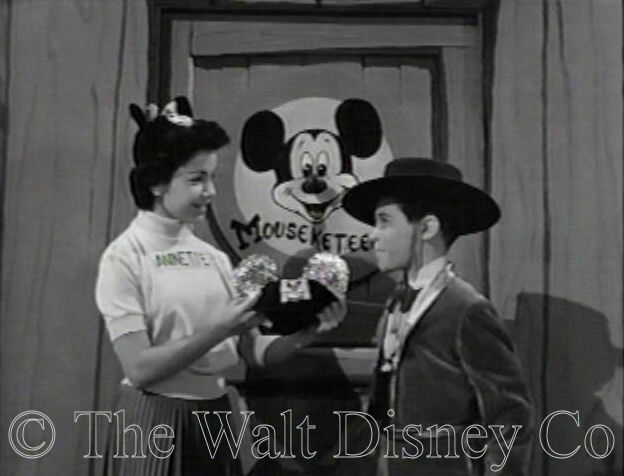 From the show's start, Annette received more fan mail than any other Mouseketeer. This was surprising, because she was very much in the background for the early episodes. Later on there would be more accusations that the fan mail was augmented by letters from her numerous extended family in New York. However it was, the studio acknowledged her fan mail by letting her narrate a travel serial called Italian Correspondent at the end of the first season. By the start of the second season she was clearly the show's star, and was given her first dramatic serial, filmed on location in Wisconsin, called Adventure in Dairyland. She then had third billing in the Further Adventures of Spin and Marty, and narrated several short documentary serials, including Christmas Round the World, A Mouseketour to Samoa, and Junior Safari to Africa. 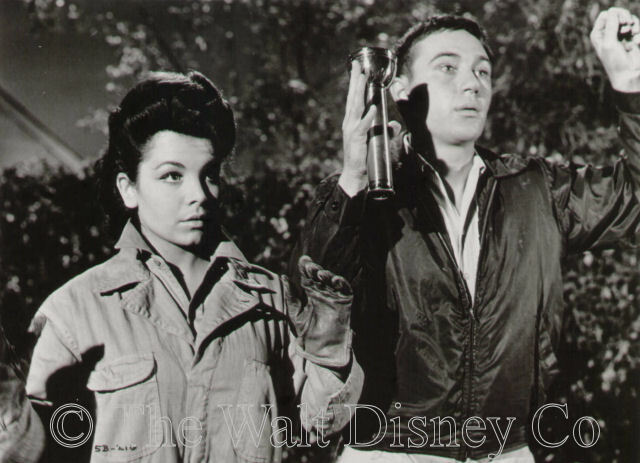 The last two serials were co-hosted by Tommy Kirk, who would figure as Annette's co-star in later Disney films. The process of going from ensemble member to star was not an easy one for Annette. One interviewer noted her discomfort with answering questions about her popularity when other mice were present, and recorded her dislike for signing autographs at Disneyland. Another observed twenty reporters making a beeline for her during a rare press opportunity between Mouseketeer rehearsals, while her colleagues sat ignored nearby. Annette soon learned to counter this special treatment by dodging questions about herself, turning interviews to talk of her friends instead. With the third season she again appeared in serials, starting with The New Adventures of Spin and Marty, though this time she had to share third billing with her bête noire, Darlene Gillespie. The two girls were set to have their own serial, to be called Annette and Darlene, but it turned into a solo star vehicle, Annette. 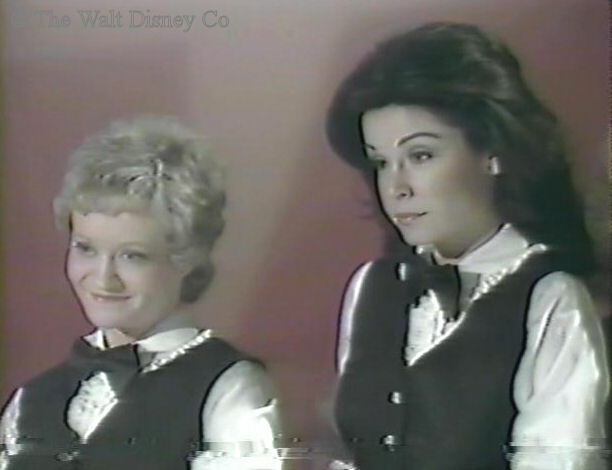 This also featured David Stollery, Tim Considine, and several of the Mousketeers, as well as the lady who became Annette's lifelong closest friend, Shelley Fabares. 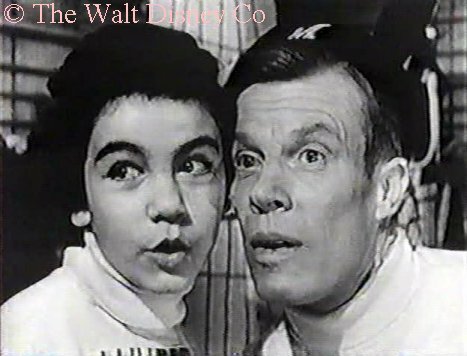 She also appeared in an episode of Disneyland with other Mouseketeers to promote the projected film The Rainbow Road to Oz (which was never made), and again narrated newsreel specials, like Hawaiian Adventure. 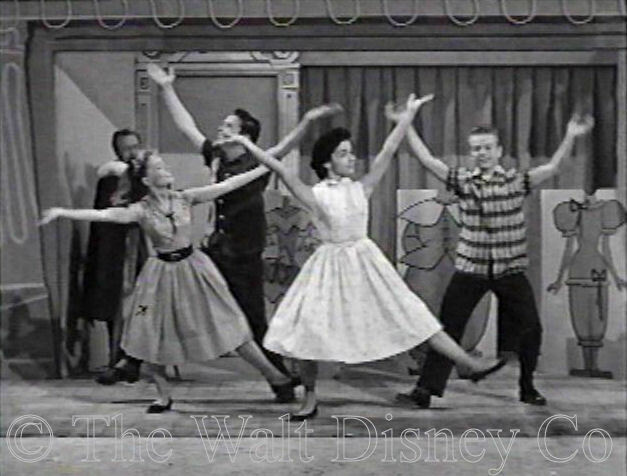 When the show ended and the other Mouseketeers were let go, Annette's contract option was renewed. 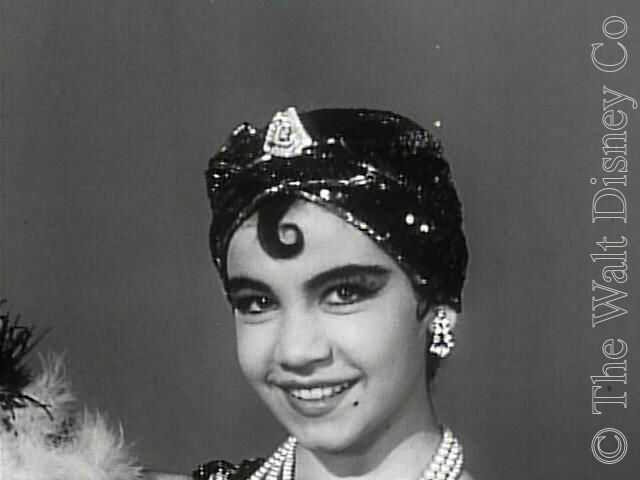 She twice appeared in multi-part episodes of Zorro, was loaned out for a running character on eight episodes of The Danny Thomas Show, and appeared in the 1959 movie The Shaggy Dog with Tim Considine, Tommy Kirk, and Roberta Shore. 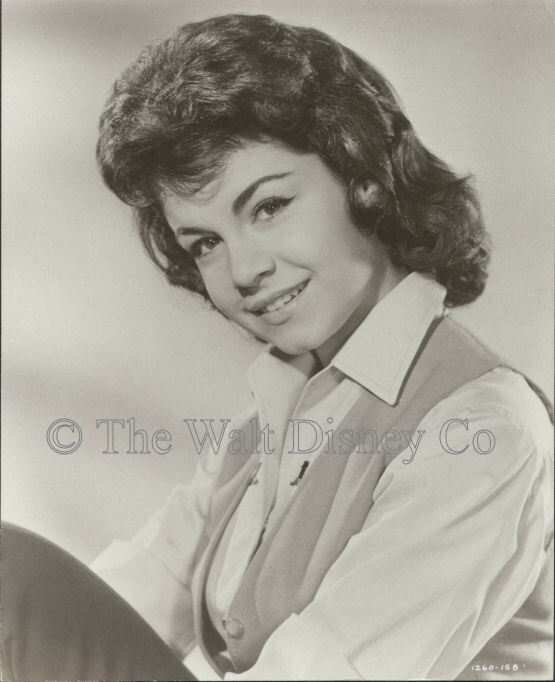 Her singing career took off when she did a cover version of the song Tall Paul, which ex-Mouseketeer Judy Harriet had first recorded. Judy had a much better voice, but people wanted to listen to Annette. She was the first of a long line of singers who sold records, not because of her voice, but in spite of it. Annette herself never had any illusions about her talent, and modestly described her singing as having a three-note range. 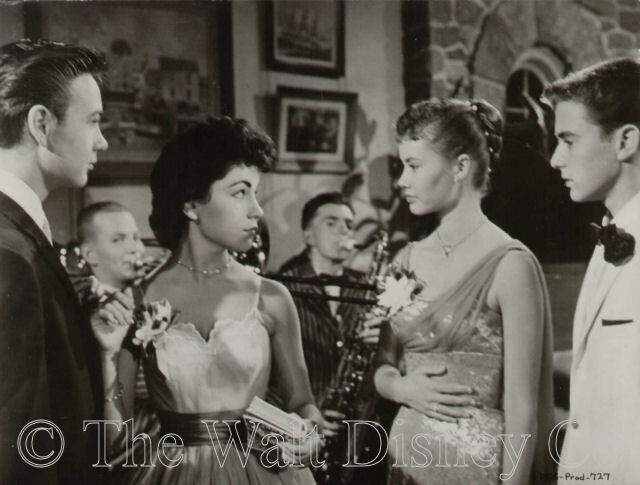 Walt Disney next cast Annette in The Horsemasters, which starred another Disney protege, Janet Munro. Given a theatrical release in Europe, the movie was only shown on Disneyland in North America. Despite the film, Annette never caught on with the Europeans, and her appeal remained mainly to Americans. 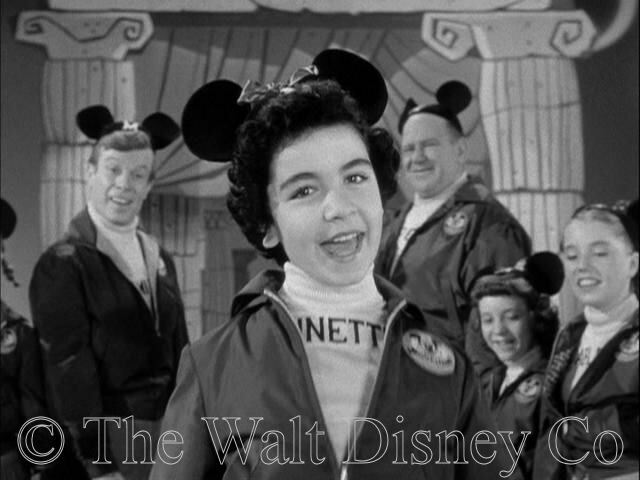 In 1959 Annette filed a lawsuit to try and break her Disney contract. She lost, but her lawyer filed a motion with the California District Court of Appeals. 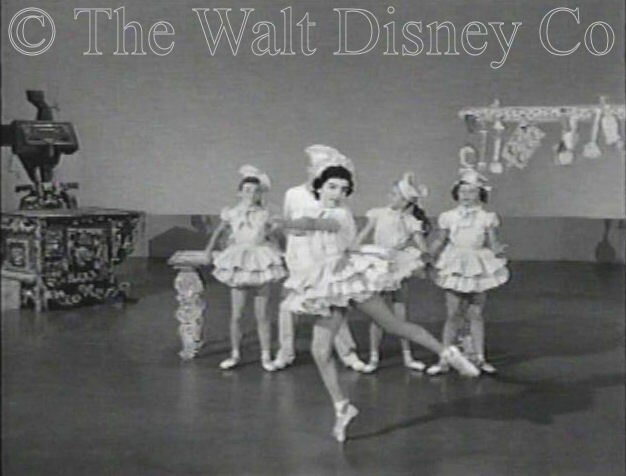 Court records, as reported by newspaper columnists, showed that in five years with Disney her weekly salary had risen from $185 to only $325 per week, while at the same time she was bringing in $5000 weekly for the studio from recordings, personal appearences, and being loaned out to TV shows. The court ruled in late 1961 that she must remain under her current contract for two more years, but ordered her salary raised immediately to $500 a week. She makes no mention of this in her 1994 memoir. Her relations with Walt Disney remained friendly, and he cast her in several films over the next few years, including Babes in Toyland, The Misadventures of Merlin Jones, and The Monkey's Uncle. He also lent her out to American International Pictures, a limited budget production company. She made Beach Party for them with Frankie Avalon, and when that proved a financial success, a host of sequels. A day after turning 21 in 1963 she collected $47,000, representing twenty percent of all her earnings at Disney since 1955, that had by California Law been set aside for her. There were also television show episodes, but her refusal to play against type, dictated by her desire to not disappoint fans' expectations as well as an awareness of her limitations as an actress, limited her appeal to producers. Annette's interest in show business was also waning. She married her agent, Jack Gilardi, in 1965, and concentrated on raising her family, which grew to include a daughter and two sons. As her children grew up, Annette's interest in performing began to revive. She had taken charge of the 1980 Mouseketeer 25th Reunion Show, and had performed at Disneyland with her former colleagues. She then did a revival tour with Frankie Avalon, and made another movie, Back to the Beach. By then she had divorced Jack Gilardi and had married Glenn Holt. Rumors about alcoholism in the early 1990's led her to reveal she had Multiple Sclerosis. 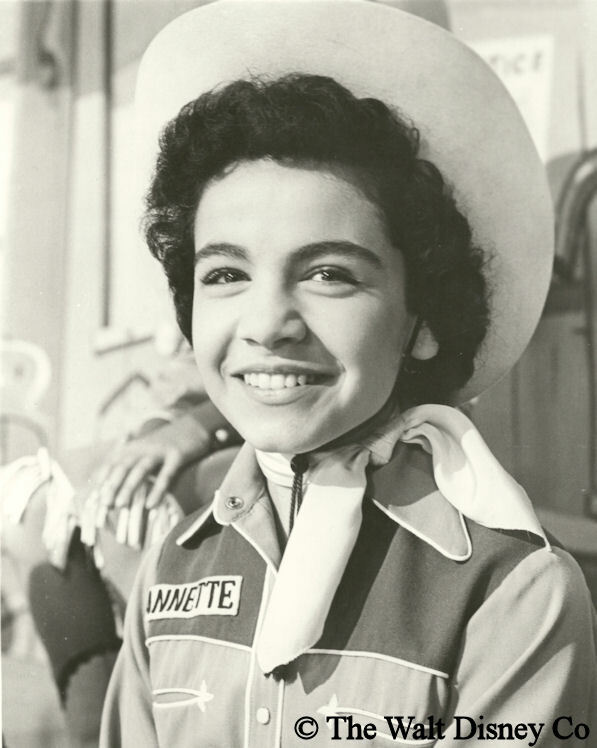 In 1992, Annette was given a Disney Legends award, along with posthumous awards for Jimmie Dodd and Roy Williams. She dictated her memoirs in 1994, filmed a series of introductions to videotapes of the Mickey Mouse Club, and the following year took part in a TV biography of her life based on her memoir. She then withdrew from public life, though in 1997 she was the guest of honor at a party celebrating her "Angel in Show Business" award. Annette passed away April 8, 2013 in Bakersfield, California.